The capital of the United States is home to all three branches of the federal government, 176 foreign embassies, Georgetown and Howard Universities, and 650,000 residents. The go-to jewelry store to find Coast Diamond engagement rings, wedding bands and unique color gemstone jewelry for this diverse group of movers and shakers? Mervis Diamond Importers, voted “Best Place to Buy a Diamond” by the Washington Post. We are pleased to call them our Coast Diamond Retailer of the Week. Mervis Diamond Importers is a third generation jeweler with beautiful, comfortable stores in Washington DC, Virginia, and Maryland. President Zed Mervis travels the world to find the finest diamonds for his clients’ engagement rings and jewelry and offers private diamond viewing rooms where shoppers can select the perfect diamond with the help of a Mervis diamond expert. 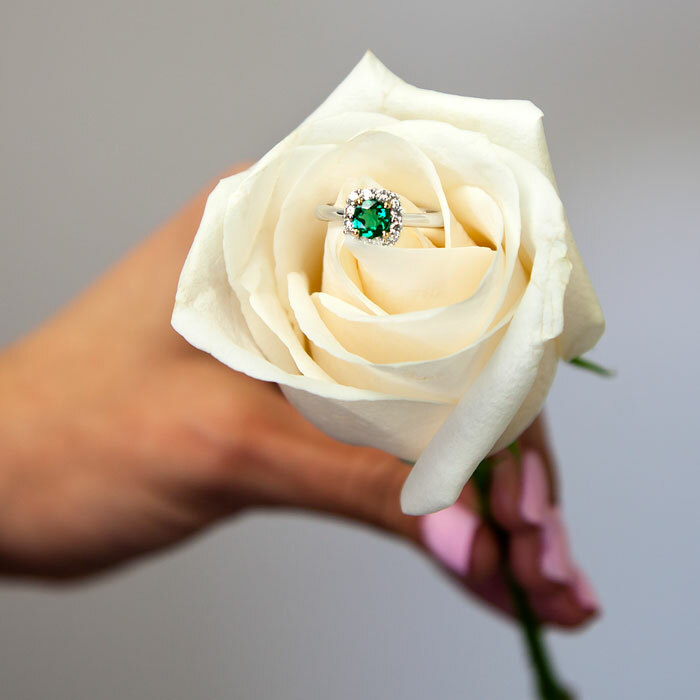 Over 150 reviews on WeddingWire.com tell the story of why Mervis Diamond Importers is a must-visit for brides and grooms in the region, and Coast Diamond is honored to be one of the featured engagement ring and wedding band designers available at Mervis. 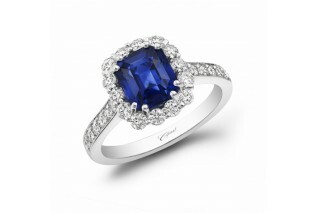 In addition to diamonds, customers looking for a unique symbol of love will find stunning Coast Diamond sapphire rings. Mervis currently has a 3-carat oval blue sapphire, a unique 2.28-carat emerald-cut sapphire, and a spectacular 6.03 round sapphire, each set in a halo of diamonds and platinum or white gold, ready for your proposal. 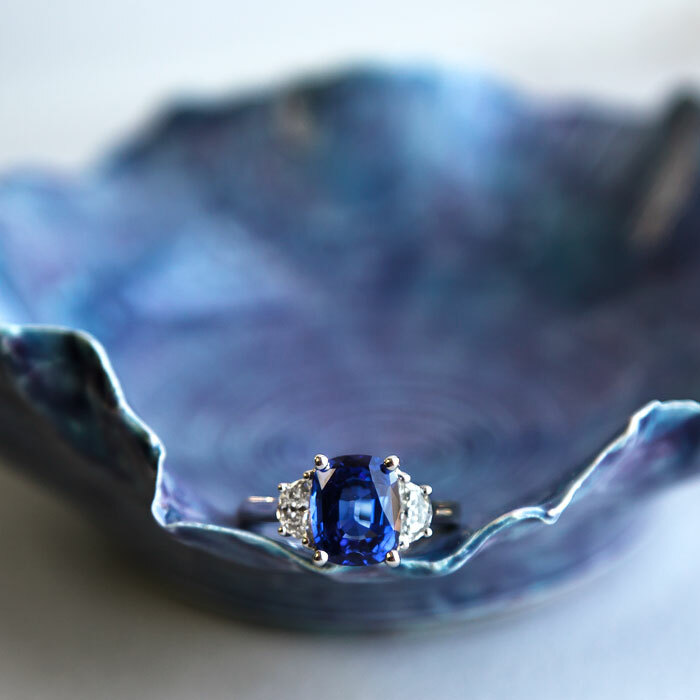 You’ll find several engagement ring styles from Coast Diamond at Mervis Diamond Importers, including traditional settings in white gold and platinum, romantic designs in rose gold, and halos with stunning blue sapphires or a diamond of your choosing. 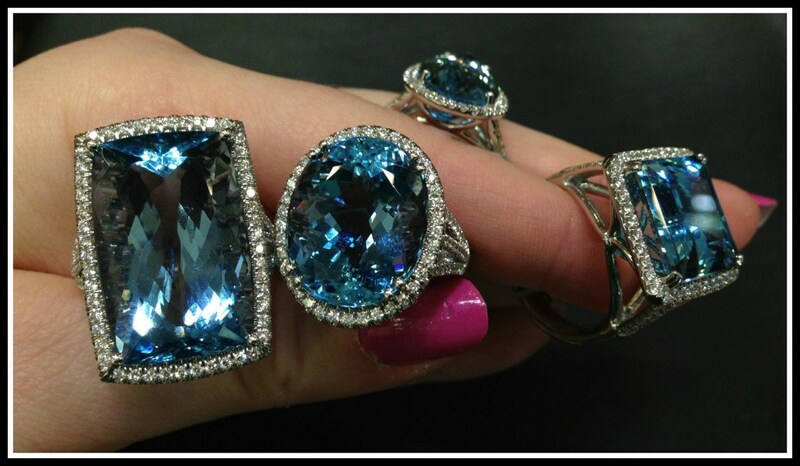 Other styles and color gemstones are available by special order. Be sure to watch this educational video featuring Ronnie Mervis on choosing the perfect engagement ring. If you’re hoping for a marriage proposal in the next few months, share this video with your significant other and put both of your minds at ease, knowing that Mervis Diamond Importers will make sure you’ll find a beautiful Coast Diamond ring that you’ll cherish forever. Visit Mervis Diamond Importers soon and find the Coast Diamond engagement ring of your dreams. 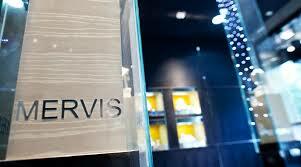 You will find Mervis Diamond Importers in three convenient locations: Washington DC, Tysons, VA or Rockville, MD. Congratulations to Mervis Diamond Importers for being our Coast Diamond Retailer of the Week!